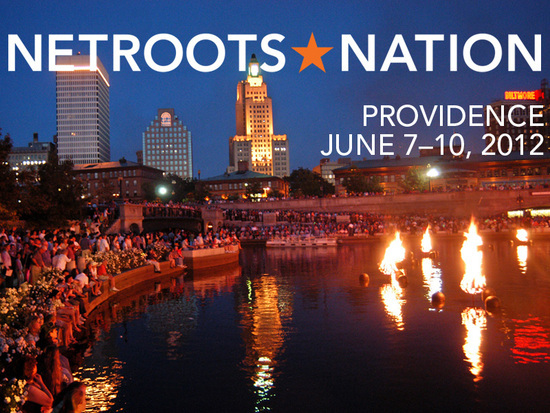 This week, I am not in DC but on my way to Providence, RI for the conference of a life time named Netroots Nation. Included in this conference is a series of events that will connect me to a plethora of journalists, community organizers, and progressively minded youth on a mission to make the world a better place. in the process, I am learning tools to help my community and advance the needs that matter most to us. By us, I mean the people of the District and particularly my neighborhood and that of my friends and family. Stick close to this blog for the next couple of days for updates about what I see and learn. It’s something you do not want to miss. I would like to thank those who voted for me so that I can make it on this trip. It is a testament to the power of a few voices. Let’s continue to make each other’s dreams happen.